What a great way to organize your ribbon! 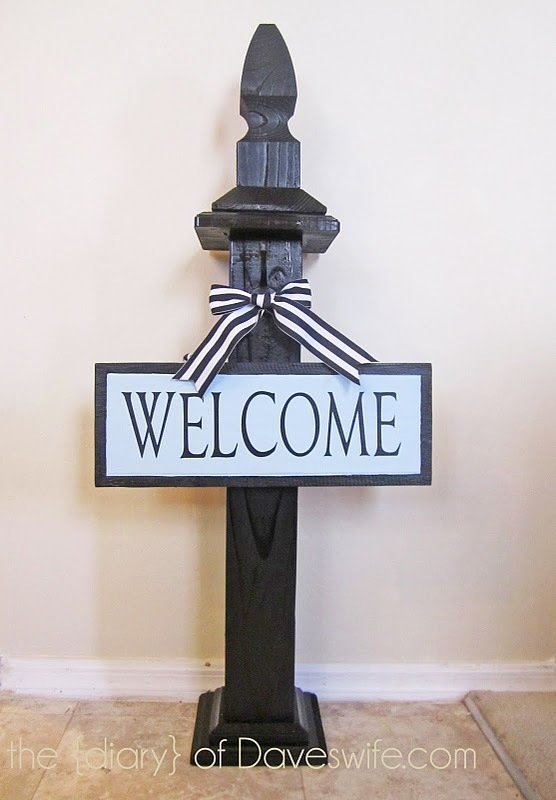 A pinterest inspired welcome post! I absolutely love all of these touches of fall! 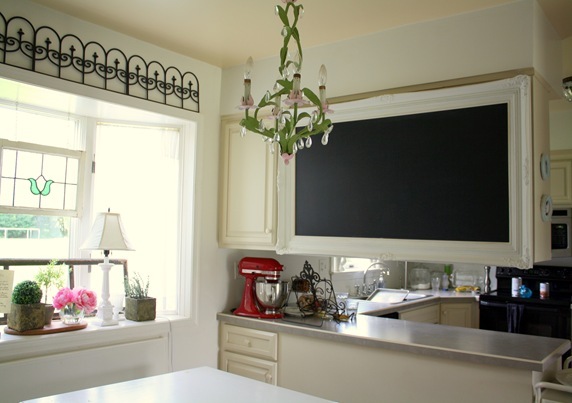 How awesome is this huge kitchen chalkboard! 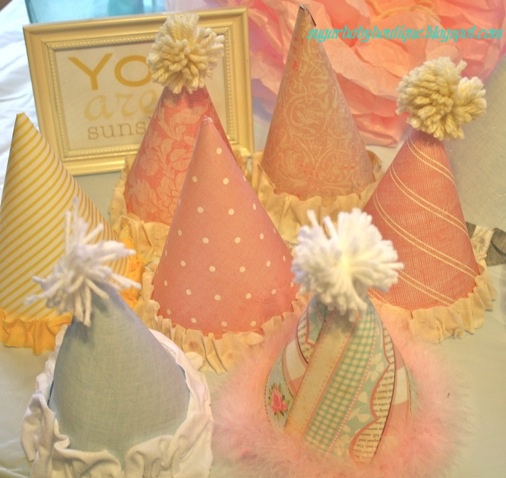 These are the sweetest birthday hats ever! Quick and easy homemade craft labels! Check out these super cute football windsocks! A perfect gift for a bride-to-be! 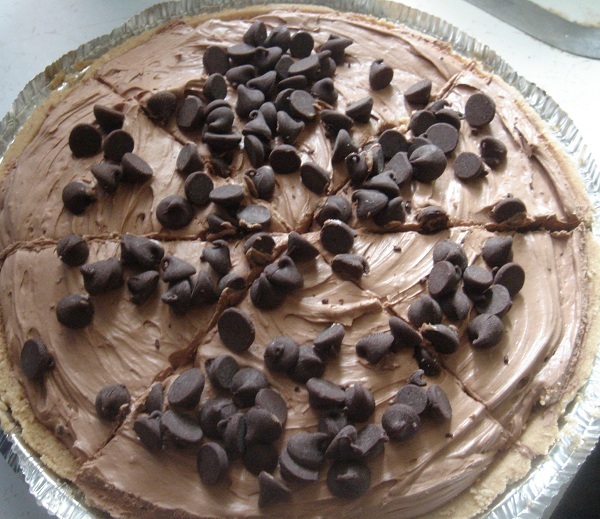 I would love some of this no bake chocolate cheesecake right about NOW! What a fun tradition to start a Halloween advent calendar! So there you have it! The most viewed link ups from ffa! Wow, I'm so excited that my No Bake Chocolate Cheesecake was one of the most viewed links, especially since all the other links are so impressive! I just followed your blog and I am sending your site info to my daughter. 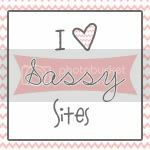 She would love a site like yours. 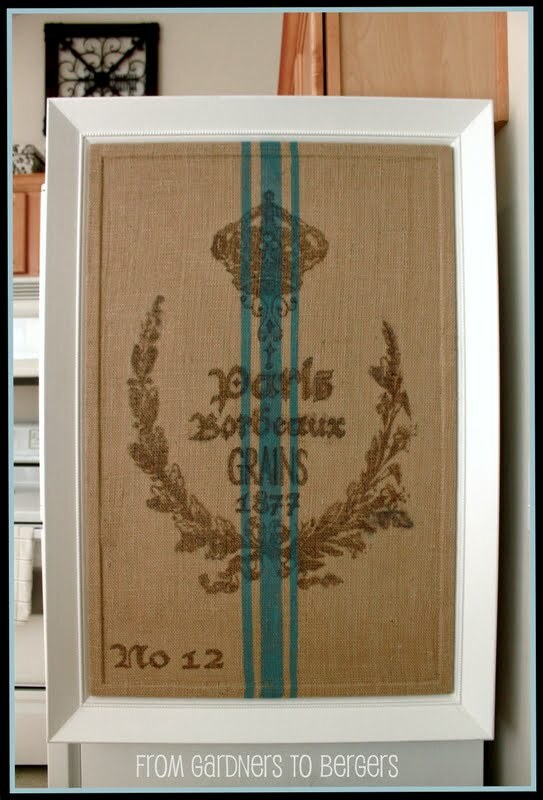 LOVE the ribbon organizer!!! My ribbons are always such a mess! Thanks for sharing! HUGS!!! Thanks for the shout out! We love you and your blog!! !